This week, Roppongi welcomed a new restaurant so cool its name is a hashtag. That’s #uni, a seafood restaurant named after the sea urchin which has long been a beloved dish in Japan. The diner, which opened April 11, is the perfect place to dig in some fresh seafood in style. The restaurant incorporates an exciting “fish market” concept. 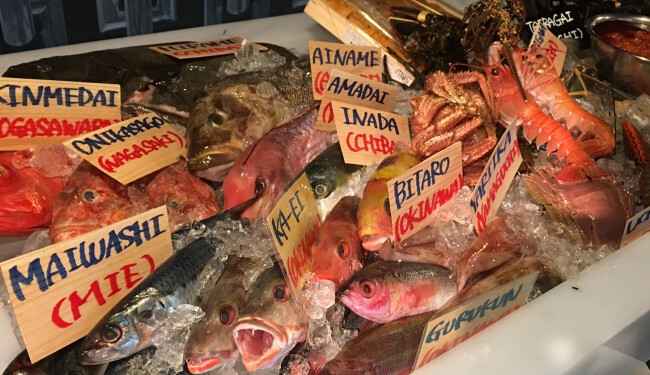 Guests can freely choose from a variety of fish caught all over Japan, from Hokkaido to Okinawa, and have it cooked to their liking. 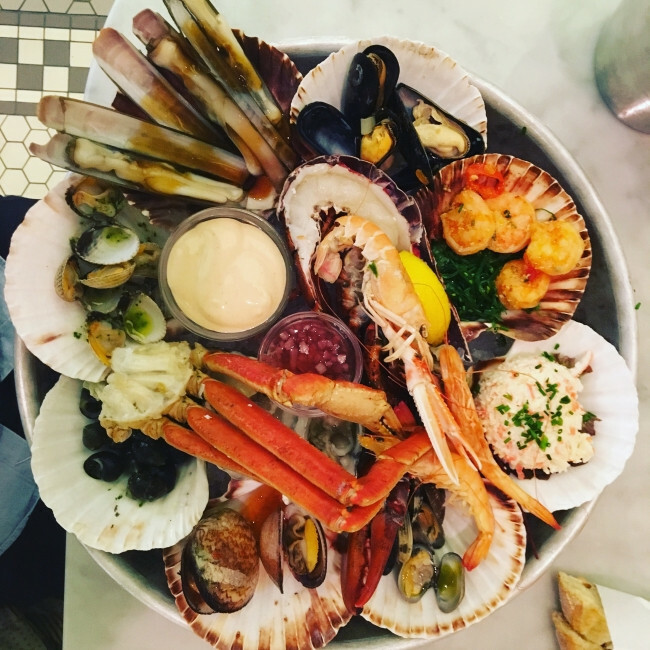 Signature dishes include a filling seafood platter topped with oysters, mussels, crab and much more, which can be ordered in multiple sizes depending one’s appetite. On top of #uni’s great seafood and ambiance comes great beer served from Kirin’s brand-new Tap Marché beer server. The server is loaded with craft selections like On the Cloud and Afterdark from Spring Valley Brewery, both of which are perfect matches with fresh seafood. With clean and casual interior design, #uni is an ideal place to unwind with friends and family around plate of tasty seafood – and if you like the place enough to tweet about it, there’s no confusion about what hashtag to use.